We took a fresh look at the industry, and our research showed that the current market was dominated by two types of companies: large companies with inadequate personal service, or small companies with inadequate financial stability. We didn’t think real estate professionals or their clients should have to sacrifice security for service, or service for security. 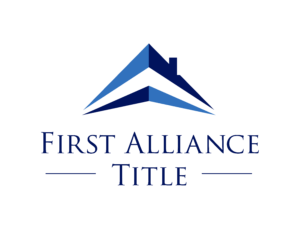 So we decided to create something new — a title company focused on impeccable customer service, with the financial strength and practices to provide absolute peace of mind. When it comes to service, we believe that proactive communication is absolutely critical to successful closings. We also believe that the experience of homeownership, whether selling or buying, is a special process. We don’t believe in real estate closings as faceless business transactions. Our commitment to customer service originates from the core belief that the transaction is incredibly important, and should be celebrated. When it comes to financial strength and security of client funds, we don’t rest on the financial strength of our underwriters (Rated A: Excellent), we’ve implemented the strictest of industry standards to protect client funds. In response to new Consumer Financial Protection Bureau regulations and growing concerns over escrow losses from companies large and small, the American Land Title Association recently developed comprehensive “Best Practice” standards for financial and personal information security. 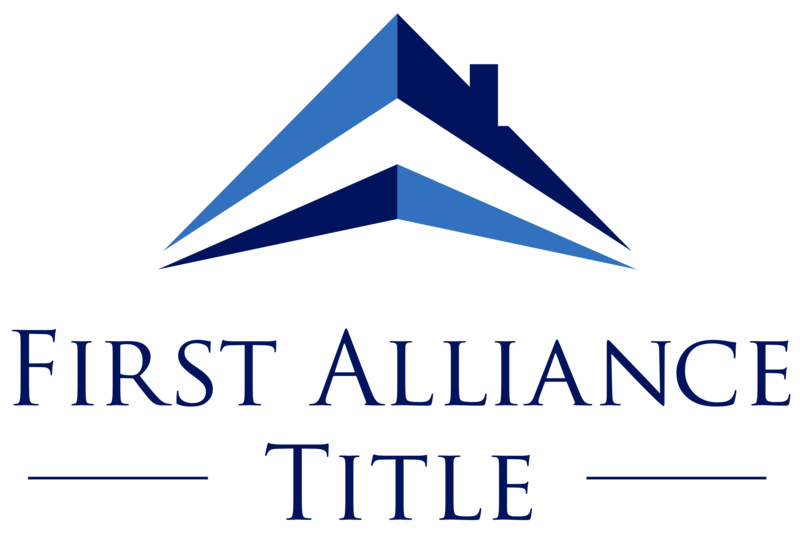 We are proud to say that the procedures and safeguards at First Alliance meet and exceed the ALTA standards. We invite you to learn more about some of the specific steps we take to ensure that client funds are safe and secure.